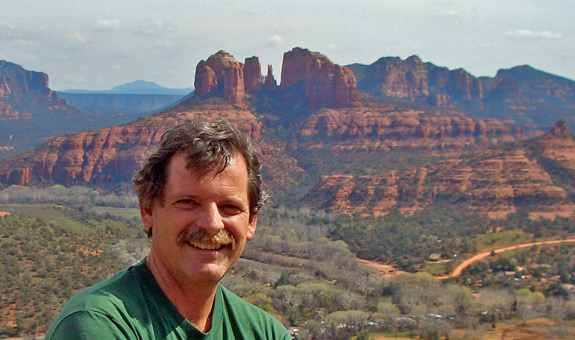 Wayne Ranney is a geologist, trail guide, and author based in Flagstaff, Arizona. He completed his Master’s degree in geology at Northern Arizona University by compiling a geologic map of the House Mountain volcano near Sedona. 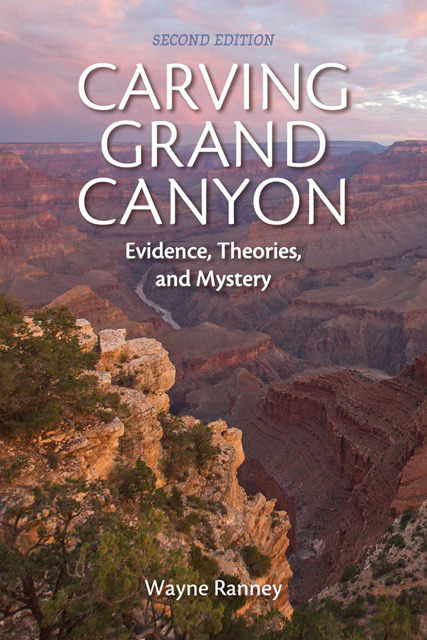 Out of this project came his first book, Sedona Through Time, now in its 3rd edition and considered the foremost book on the subject. 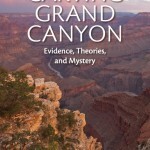 A few of his other books include Carving Grand Canyon and Ancient Landscapes of the Colorado Plateau. Wayne also works as an international guide and geologic interpreter with trips to all seven continents and over 80 countries including Antarctica, Africa, the Amazon, Patagonia, and the North and South Poles. Learn more about his writing, outdoor adventures, and lectures at www.wayneranney.com or his fascinating blog at http://earthly-musings.blogspot.com/.